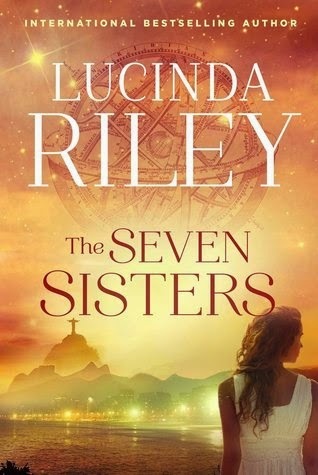 Internationally bestselling author Lucinda Riley returns with THE SEVEN SISTERS, the first novel in a spellbinding new series (seven books in all) inspired by the ancient myth of the Seven Sisters of Pleiades. 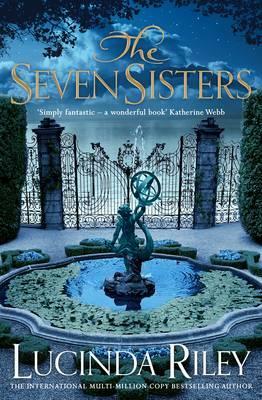 THE SEVEN SISTERS takes readers from the shores of Lake Geneva to modern day Rio de Janeiro to bohemian Paris of the 1920s in a sweeping saga of passion, sacrifice, and the enduring power of art. I love the cover for this book, but I gotta say the UK cover is simply gorgeous and complements the plot perfectly. Six sisters, each adopted with a story and it's up to each of them whether they want to discover their past. This first book in the series centers around Maia and I loved the setting of this book. Brazil is not a place that I have ventured before (with a little in France too) and I thoroughly enjoyed this book. Weaving back and forth from present day to the 1920/1930's Brazil is a country just as affected by the great depression as the rest of the world. New money isn't as good as old money, marriages arranged for social advantage with love not a factor. The author has clearly displayed her knowledge not just of Brazil but the history of the country, and I found the historical details regarding the statue, Christ the Redeemer fascinating. 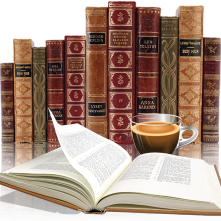 The synopsis above does a great job outlining this book, coming it at almost 500 pages it is the size that is easy to get lost it. The story moved at a smooth pace and the writing was superb, I was able to visualize so much - from the family home on Lake Geneva, the streets (and studios) of Paris and Rio this is my favorite so far by Lucinda Riley. I am curious about each of the sisters now, having given us just enough clues as to the characters of these sisters I am left wondering where the author will take us next. 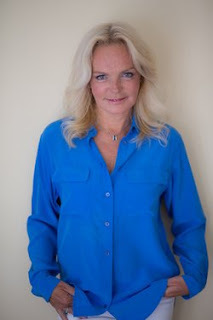 This is a big undertaking for Lucinda Riley, the planning and research into this unique/original idea is something that has me anxiously awaiting the next book. Also add in the fact that there are only 6 sisters, oh yeah I can't wait! Great review and yes the UK cover is gorgeous although I love the US one as well. I'm really looking forward to the next book and like you I'm wondering what's going to happen when we get to the seventh sister since there is only six. lol. Should be interesting.